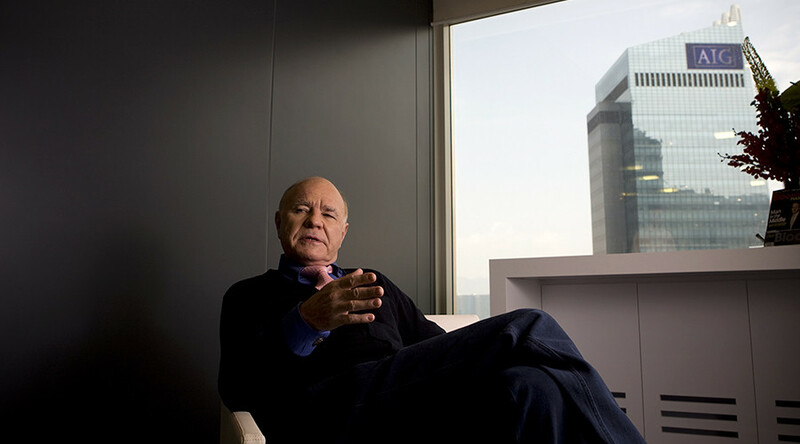 Famed Swiss investor Marc Faber, known as 'Dr. Doom' for his bearish views on the economy and equity markets, has sparked outrage after suggesting the US only prospered because it is ruled by white people. “Thank God white people populated America, not the blacks. Otherwise, the US would look like Zimbabwe, which it might look like one day anyway, but at least America enjoyed 200 years in the economic and political sun under a white majority,” the financial analyst wrote in a newsletter in the October edition of his The Gloom, Boom & Doom Report. The comment, branded as racist, has led to a public backlash with major US media outlets rejecting Faber as a guest commentator. “We do not intend to book him in the future,” said a CNBC spokesperson, as quoted by Reuters. “Faber has not appeared on the network often, and will not be on in the future,” spokesperson for Fox Business Network said. 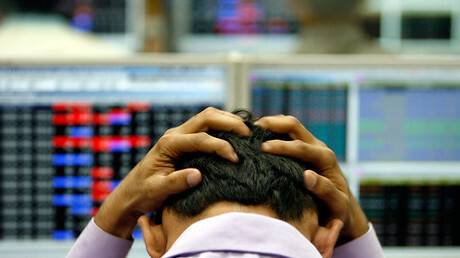 Faber has reportedly left the board of a global asset manager Sprott. Mining companies NovaGold Resources and Ivanhoe Mines announced the departure of Faber from their boards of directors as well. “The recent comments by Dr. Faber are deeply disappointing and are completely contradictory with the views of Sprott and its employees. We pride ourselves on being a diverse organization and comments of this sort will not be tolerated,” Sprott Chief Executive Peter Grosskopf said in a statement. “Ivanhoe Mines disagrees with, and deplores, the personally-held views about race that Marc Faber has published in his current investment newsletter,” Ivanhoe said in a statement.